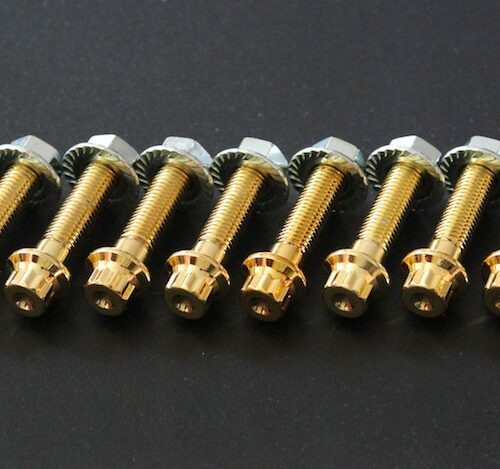 M7x1.0 nuts to add that finishing touch to your fresh wheel build. Serrated backside to lock in once torqued. 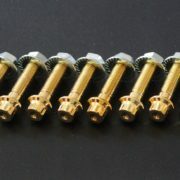 Metric 10mm hex socket used for assembly. 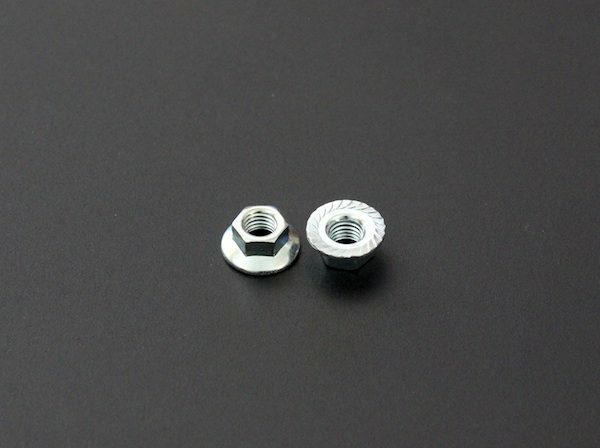 Use with M7 wheel assembly bolts. Select the quantity you need from the drop down menu.